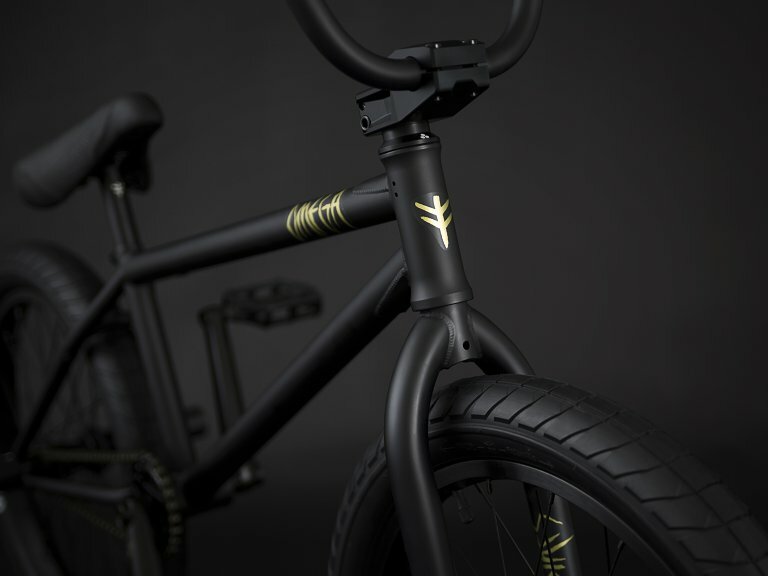 The Flybikes "Omega" 2019 BMX Bike - Flat Black | RHD is an upper mid level BMX complete bike with a RHD drive unit and a Cassette rear hub. 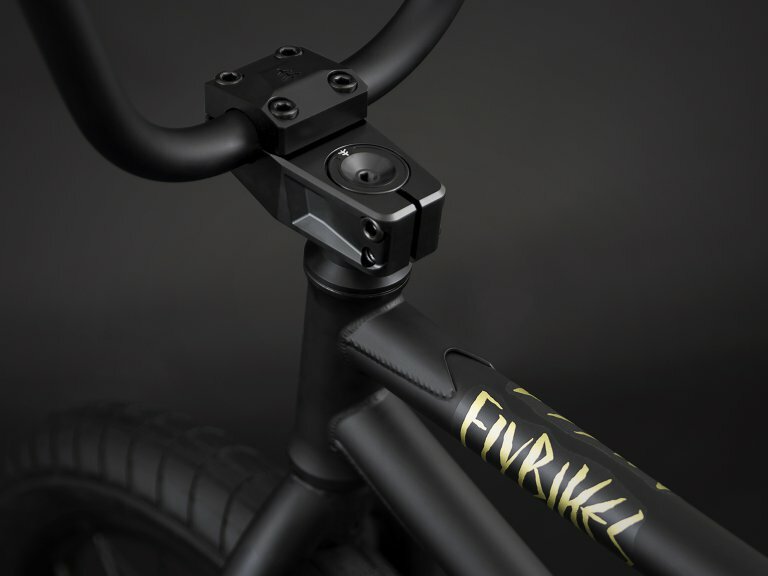 The Flybikes "Omega" 2019 BMX Bike - Flat Black | RHD provides 100% 4130 CrMo quality at frame, fork and handle bar, high quality parts of Flybikes and Trebol and a solid geometry which will work for modern street riding in skateparks and streets. 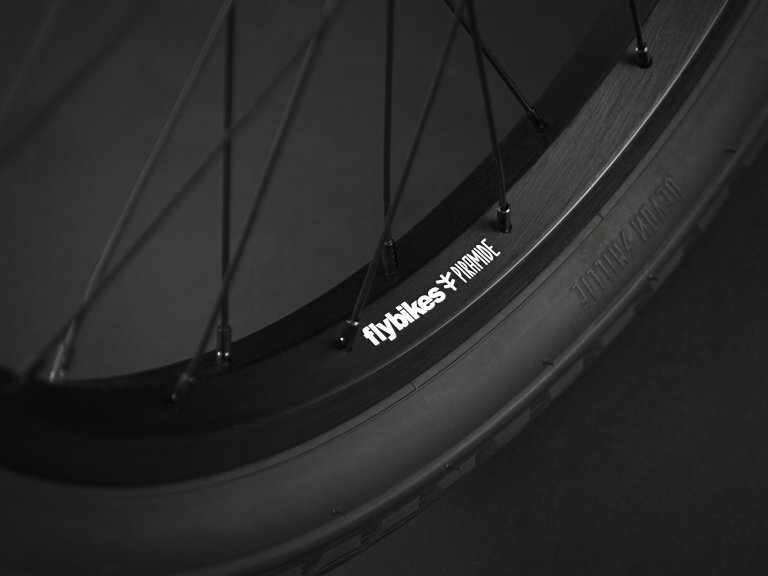 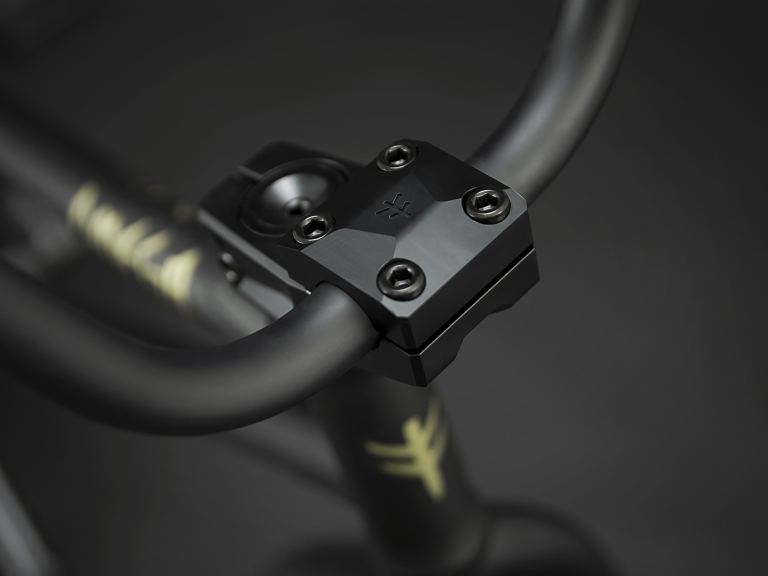 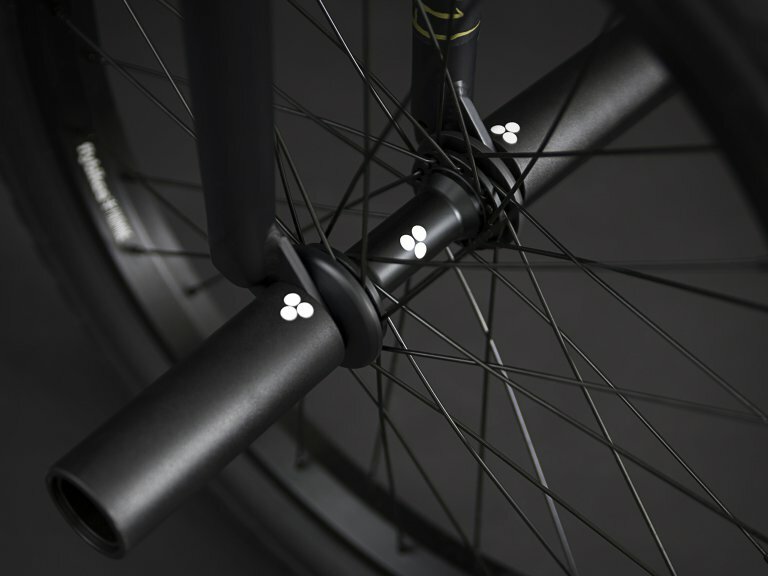 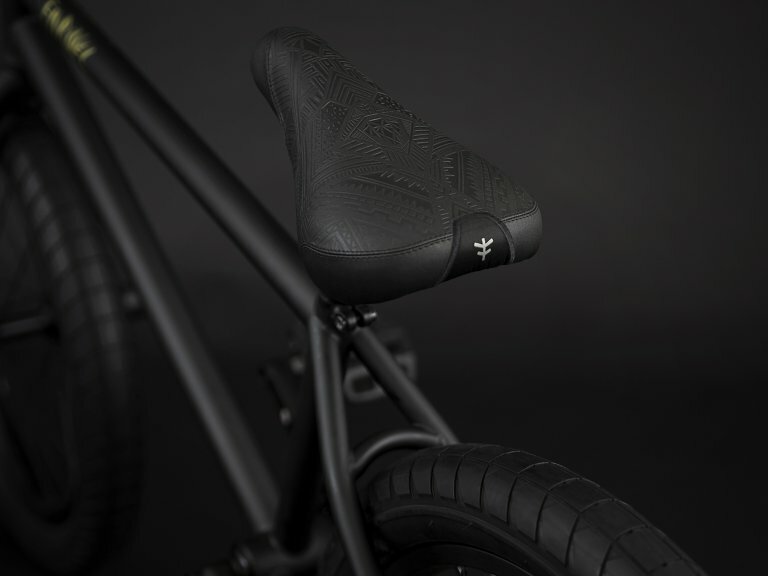 The Flybikes "Omega" 2019 BMX Bike - Flat Black | RHD is equipped with a CNC machined Flybikes "Volcano" Topload stem, a Trebol 3-piece CrMo crank set with CNC machined Flybikes "Tractor" sprocket (25T), a wheel set with fully sealed female front and male cassette hub, laced into stable Flybikes "Pyramide" double wall rims, a Flybikes Tripod seat, 2.35" wide Flybikes "Fuego" tires and a Flybikes "Manual Springhanger" rear U-brake with Flybikes "Manual" lever.